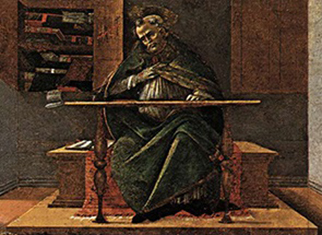 Augustine of Hippo lived between 354 and 430. As the bishop of Hippo Regius, the former Roman province in Africa, his writings about justice, salvation and grace inspired many Christian leaders and theologians, including Martin Luther. Here are seven selections from St. Augustine’s writing that ring just as true for Christians today as when they were written in the fourth or fifth century. “God loves each of us as if there were only one of us.